Blinds and window covers specialist AustralianWindowCovering explains how the right window treatment can keep a home well insulated while also saving energy for the homeowner. Energy-efficient window treatments such as honeycomb blinds are designed to address both functional and aesthetic objectives, making them a popular choice in the window decoration market. As energy cost continues to rise, homeowners can use solutions such as honeycomb blinds to increase energy efficiency. Honeycomb blinds are high on visual appeal with their attractive contemporary looks. Stylish aesthetic apart, honeycomb blinds are also good insulators. Only the white side is visible from the outside, helping achieve a uniform appearance regardless of the colour chosen for the interior. Honeycomb blinds are available in almost any colour with the fabric supplied in metallic or semi-transparent options. Blinds can also be customised to suit specific window applications. There are blinds that offer only the minimum emittance or partial light, while others provide complete blackout. 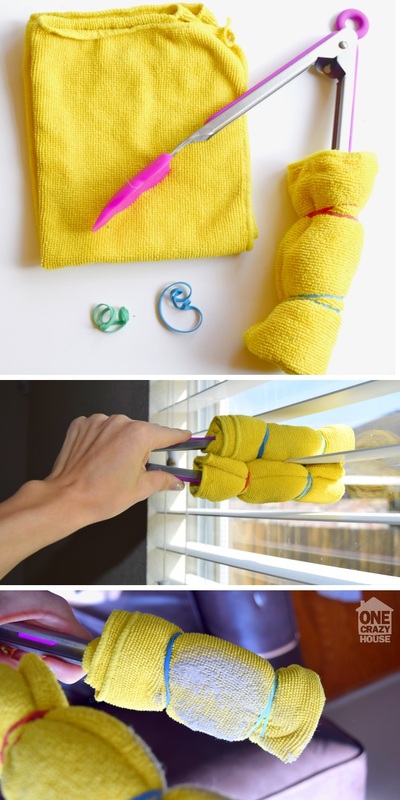 For blinds that can be lowered to the glass, the ultra-thin version would be perfect. Interior designers prefer honeycomb blinds mainly for their aesthetic appearance and function. These blinds can be used to control light in a room. Honeycomb blinds are available in many colours as well as models including vertical blinds, cellular blinds and blackout blinds. A 16-month-old girl died in a ‘freak accident’ after getting tangled in a cord of her grandparents’ window blinds. Bronwyn Taylor was found unconscious tangled in the cord on Saturday. The little girl was taken to hospital but never recovered. She had been at her grandparents’ as her parents Matthew, 40, and Cathy, 42, had gone to the theatre to watch Chitty Chitty Bang Bang with their two other sons. Her devastated parents, who lost a baby girl Megan in 2013 who was stillborn, have now paid tribute to their ‘little star’ and urged other parents to safety-proof their homes following the tragic accident. Since 1999, 28 children in the UK have died after becoming tangled in blind cords. In 2014, new European standards were introduced following a campaign by a mother whose baby daughter died after an accident involving a blind. 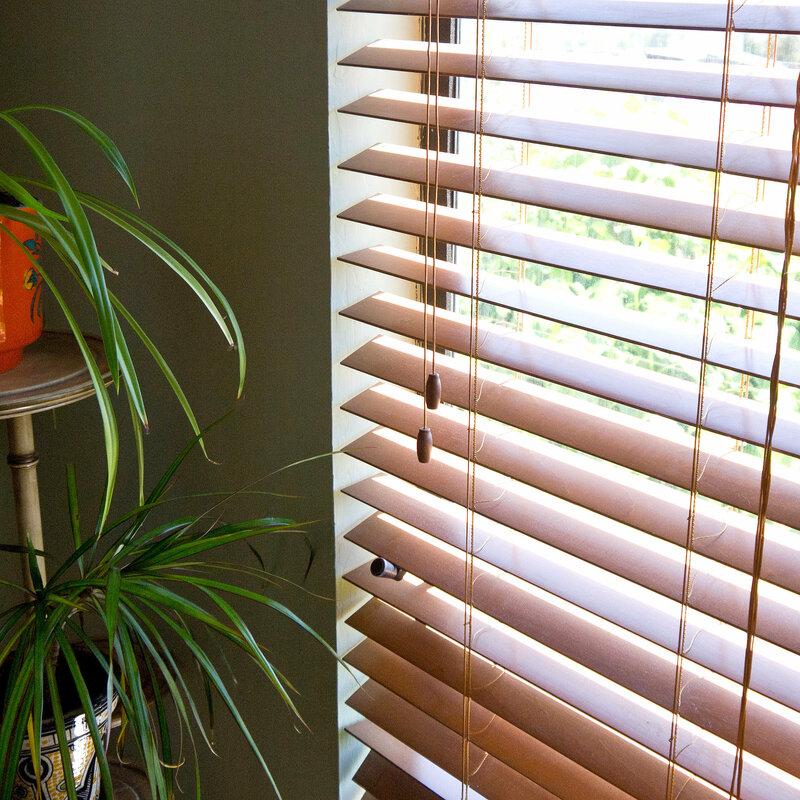 The standards make it a requirement that new blinds must be safe or supplied with appropriate child safety devices. 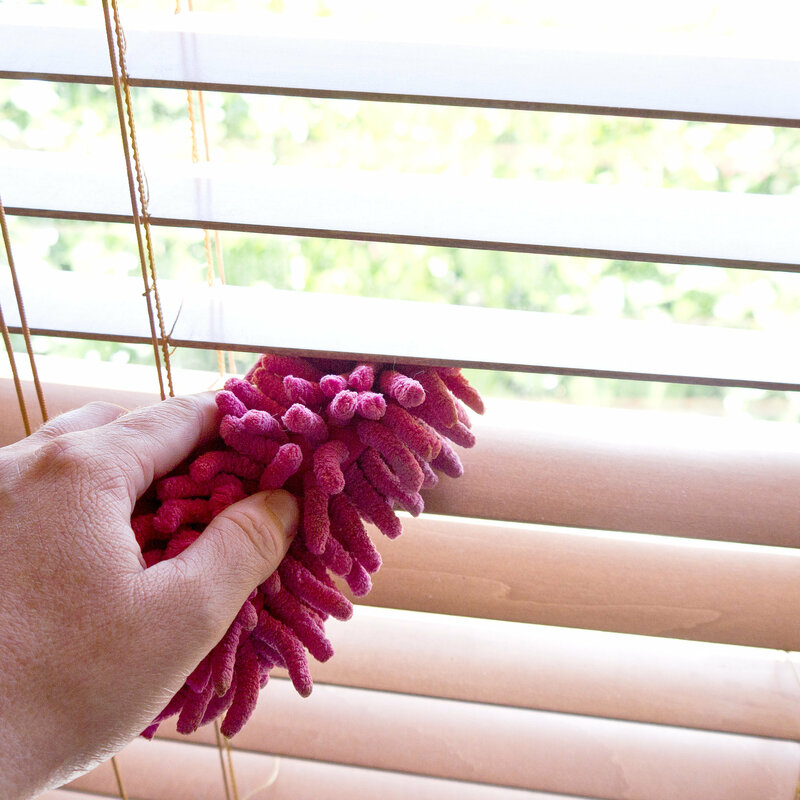 But the Royal Society for the Prevention of Accidents (RoSPA) estimates there are still as many as 200 million existing blinds across the UK that may not comply with the new standards. Bronwyn’s mother, Cathy Taylor, said: ‘This accident shouldn’t have happened and the blinds shouldn’t have been there. Everybody with small children needs to check and make sure they have safety blinds. Mr Taylor, who runs a heating engineering firm in Basford, Staffordshire, said: ‘Our whole world has been blown apart. Parents should never have to bury their child. ‘My mum and dad have been blaming themselves but we don’t blame them. It was a freak accident. We are all devastated. Matthew and Cathy had taken their other two sons, Dylan, 10, and Owen, 10, who are from different relationships, to the theatre on the day of the accident. It meant Bronwyn was at the home of her grandparents, Shirley and Barry Taylor, and was being cared for by her grandmother the time of the accident. Mrs Taylor, 66, is also a registered carer for Bronwyn’s brother Boden, 16, who has cerebral palsy. She only left the toddler for a matter of seconds when the tragedy occurred. Bronwyn’s grandmother found the little girl already in cardiac arrest. Paramedics were called to the couple’s home, in Fegg Hayes, Stoke-on-Trent at around 3.30pm. But Bronwyn never regained consciousness and was pronounced dead at the Royal Stoke University Hospital. Her grandfather, 79, collapsed in shock after the incident and remains in hospital where there are concerns for his physical and mental health. Bronwyn’s mother, from Newcastle-under-Lyme, Staffs, said: ‘Fate was against her. A lot of older grandchildren are usually there in the room but none of the grandchildren were around that day. Mr Taylor added: ‘My dad, who is 80 next month, went upstairs for a nap and my mum had the kids downstairs. ‘Bronwyn had been playing on the slide in the garden and went into the conservatory to play with a little toy hoover. ‘We don’t know exactly what happened but somehow she got the blinds, which were on a shelf above the floor, wrapped around her neck. ‘Either the blind cord came down or Bronwyn reached up and knocked it down, we just don’t know. ‘My mum was probably looking after Boden and had her back turned for a matter of minutes. It was an accident but we are so keen to warn other people of the dangers. ‘If anything can come out of this it must be to warn other people to put safety catches on their blinds. ‘We just want something to come from this. We can’t let what happened to be in vain. ‘Life is so precious and people must make sure their surroundings are safe as best they can. ‘But it is not just about blinds, it could happen with anything. 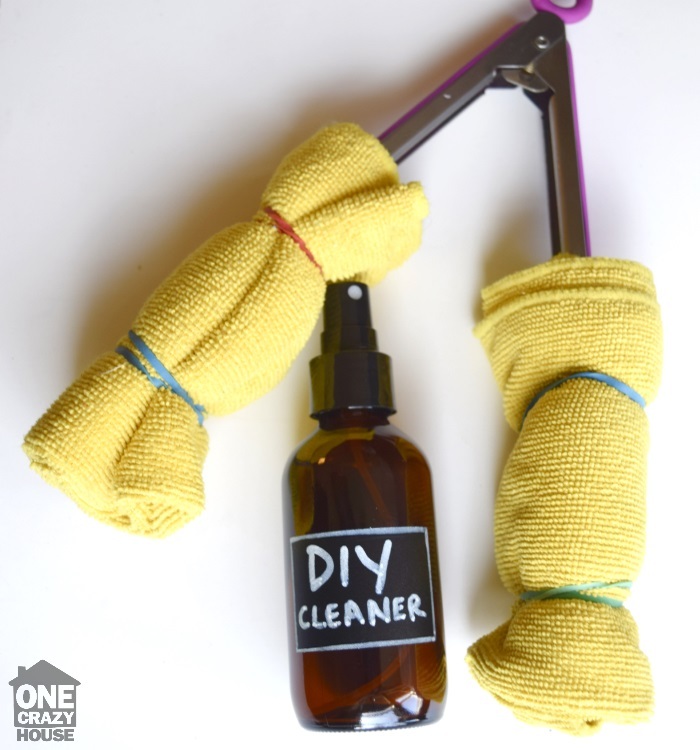 People must make sure everything is child-proof as much as they can. The new rules relating to blind cords were introduced following a spate of deaths of young children. They state that blinds have a snap-mechanism when more than 4kg is applied. According to RoSPA, in the UK between 1999 and 2013 there were 28 deaths linked to blind cords, with 15 of those since 2010 alone. But the charity believes there may have also been many more ‘near misses’. Children under the age of five are said to be most at risk from blind cords. 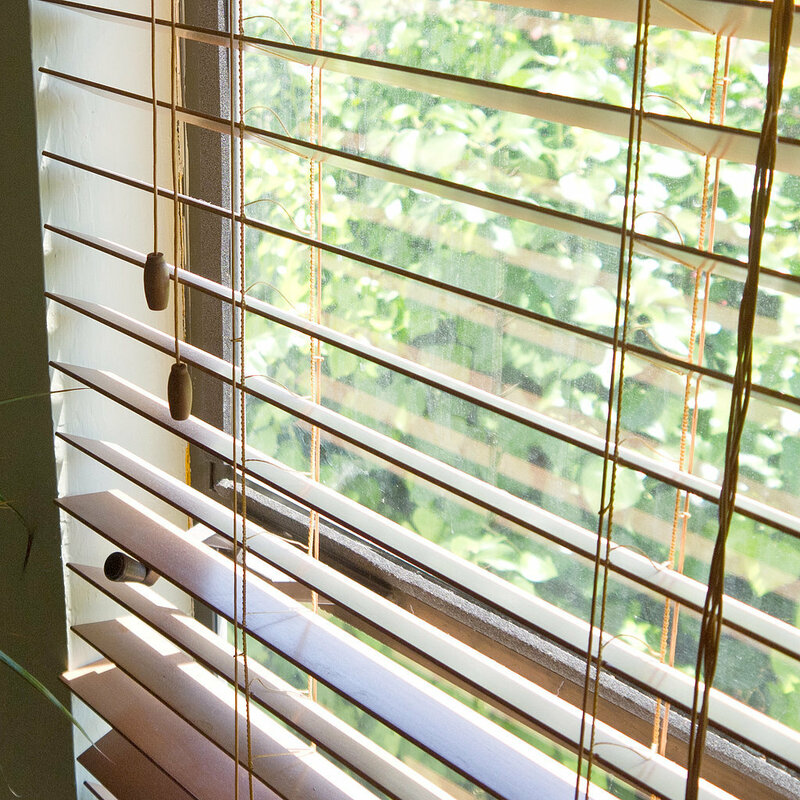 It is estimated that it can take as little as 18 seconds for a toddler to lose their life after becoming entangled in a window blind cord or chain. In 2013, Sophia Parslow died aged 17 months after accidentally hanging herself on the blind cord in her family’s living room. Following her death, her devastated mother Amanda O’Halloran, from Gloucestershire, started a campaign for the design of blinds to be outlawed to prevent a similar fate befalling other children and launched Sophia’s Cause. In February last year, 13-month-old Johnny Doran died after an accident involving a blind cord. He was found suspended above the ground next to the window by his father Martin, 35, when he walked into the room. Mr Doran tried to resuscitate his son before ambulance crews arrived and took him to Oxford’s John Radcliffe Hospital. But the toddler never regained consciousness. Last November, a boy of three accidentally strangled himself with a Venetian blind cord while playing at his home. Haseeb Javaid was found hanging by mum Saima Bi, 29. She took him into the street and screamed for help. But despite the efforts of passers-by and paramedics in Huddersfield, West Yorkshire, he died three days later as a result of a brain injury. 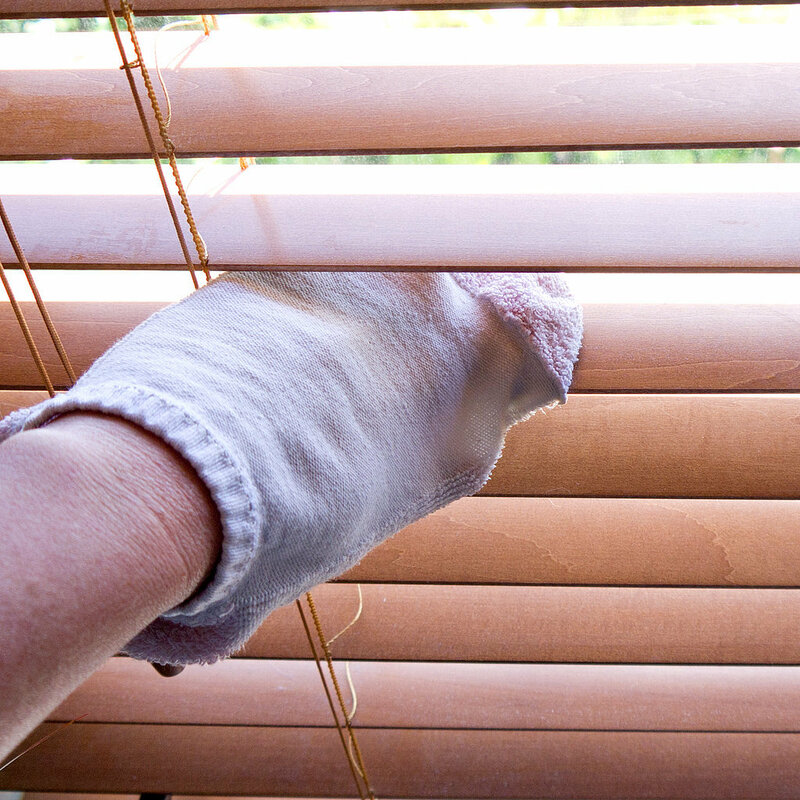 RoSPA recommends that parents install blinds which do not have a cord, particularly in a child’s bedroom and that a child’s cot, bed, playpen or highchair are not near a window. Pull cords on curtains and blinds should be kept short and out of reach of children, the charity advises. Last year, Swedish furniture giant Ikea said it would no longer sell window blinds with cords. In February, Homebase recalled ‘dangerous’ bamboo blinds over fears children could strangle themselves on them. Matthew and Cathy were informed of the horrific news when police officers met them at the theatre on Saturday afternoon. Mrs Taylor said: ‘The light in the middle of our family has gone out. Bronwyn was so precious and had her whole life ahead of her. ‘She was a perfectly healthy and beautiful little girl and her life has been taken away from her. Staffordshire Police are preparing a report into Bronwyn’s death. A West Midlands Ambulance Service spokesman said: ‘Our crews found a baby girl in cardiac arrest. Bronwyn had recently started at Southlands Nursery in Newcastle-under-Lyme. A spokesman said: ‘Bronwyn was like a breath of fresh air. She was a beautiful little girl who responded positively to everyone in our nursery. A toddler died by accidentally hanging himself on the cord of a window blind in his parents’ bedroom, an inquest heard. Thirteen-month-old Johnny Doran was found suspended above the ground next to the window by his father Martin, 35, when he walked into the room. The father-of-five, from Bampton, tried to resuscitate his son before ambulance crews arrived and took him to hospital in February. The toddler never regained consciousness and was pronounced dead shortly before 10pm at John Radcliffe Hospital in Oxford. Martin and Anne Doran lost another son, Martin Jr, to sudden infant death syndrome at their family home in November 2011. On the evening of the latest tragedy, ground-worker Mr Doran had picked up his eldest son Jimmy, 13, from a boxing session, returning home just before 9pm. His wife Anne and their two other children Larry, 11, and Margaret, nine, were watching TV in another room of the family bungalow in Weald Street. Mrs Doran, a housewife, said she had sent her daughter to check on Johnny earlier in the evening and that he was fine. The inquest heard that Mr Doran used the toilet by the back door before walking into the bedroom – which he shared with his youngest son – to put his coat away. A statement by Mr Doran read: “I saw Johnny standing next to the window. “He looked like he was leaning over. He then called the ambulance from his son Jimmy’s phone and gave his youngest son CPR. Coroner Darren Salter said it was a “tragic accident” and described the boy’s death as “extremely sad and depressing”. Mr Salter also encouraged homeowners to ensure their blinds met new legislation – as the Dorans’ set did not. Detective Superintendent Andrew Ryan said that police investigations with trading standards found no wrong-doing on behalf of the blind company that now no longer trades. The new rules state that blind cords – made after February last year – must either be fixed to the wall or have a snap-mechanism when more than 4kg is applied. Mr Salter recorded a verdict of accidental death.